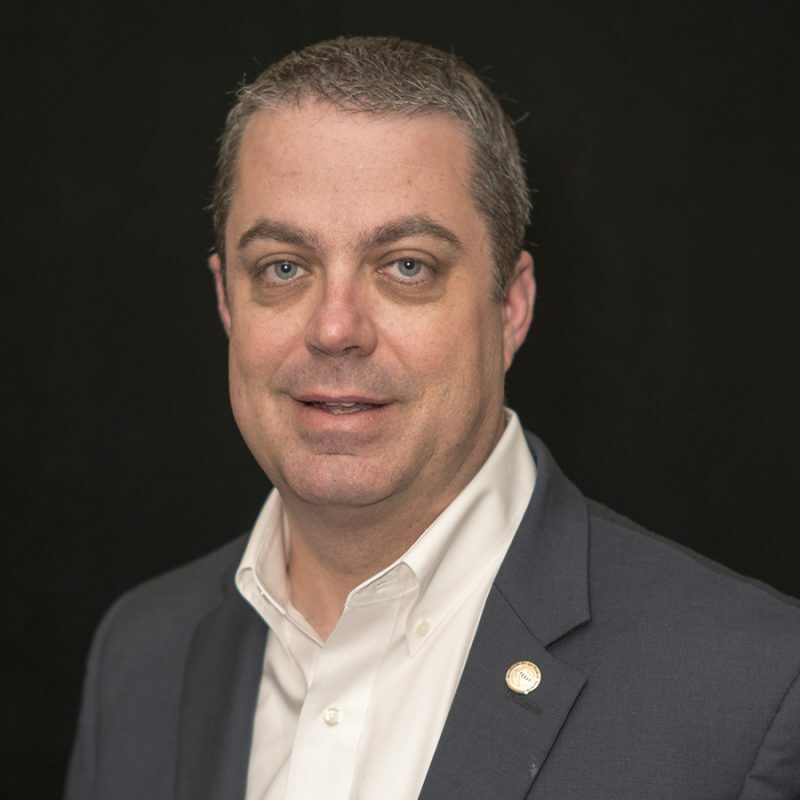 “Todd shares the FirstNet vision for collaboration and partnership and brings a pragmatic focus to the needs of public safety,” Horowitz stated today in a blog on the FirstNet Authority web site announcing Early’s appointment. “His position with the state police enables him to experience firsthand the evolving challenges faced by public safety and also see the opportunities that FirstNet can deliver. Each PSAC chair serves a one-year term but can be reappointed twice, according to the FirstNet charter. As the FirstNet Authority chair, Horowitz is responsible for appointment to fill the lone remaining seat on the PSAC. Early’s appointment as PSAC chair comes near the expected end of a significant period of turnover within FirstNet leadership positions as the organization transitions from one focused on procuring a broadband network to one that is tasked with overseeing the operation and development of the public-safety broadband ecosystem being spearheaded by contractor AT&T. Since August, the FirstNet Authority board has a new board chair (Horowitz, succeeding Sue Swenson), a new board vice chair (Richard Stanek, succeeding Jeff Johnson) and five new board members appointed by U.S. Secretary of Commerce Wilbur Ross. In addition, Ed Parkinson was named as the organization’s acting CEO, succeeding Michael Poth. Todd is a very knowledgeable leader in communications that will be very effective in the position.